Registration opens April 3 at 9am PST and closes Wednesday, Oct 30. We will have day of race registration for $10 extra if the races still have spots open. Kid's Race: Starts at 10am, free. 1k distance. Kids can register race morning from 9:30am until 10am. Kid's Race is free! Located in the seaside mountain town of Bellingham, Washington, the trail marathon showcases some of the best trails in the Pacific Northwest! 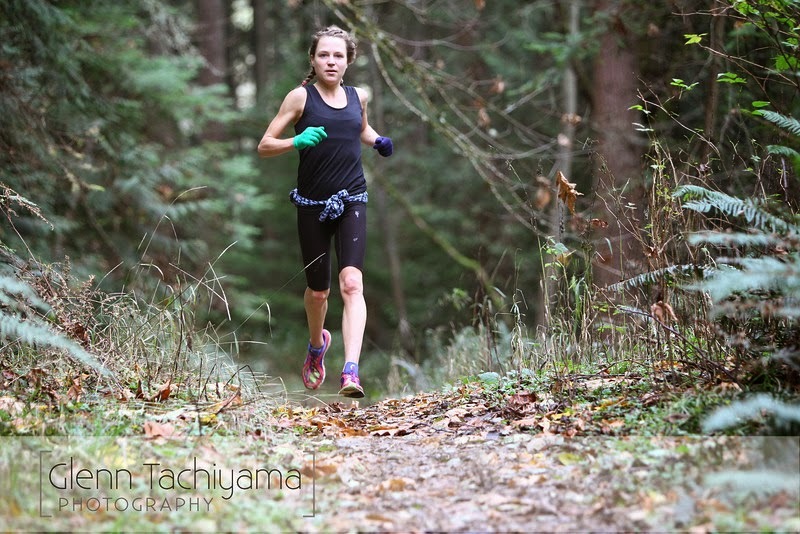 The marathon is a stunning mix of trail running in Bellingham with lots of tough climbs on single track trails, as well as fast interurban trails and a short road section. With 5,000 feet of climbing, this event is one of the toughest marathons in Washington! The race connects two of the most popular trail systems, Lake Padden and Chuckanut Mountain. Runners will enjoy lake and forest views through Padden Park and expansive views of the city of Bellingham, the Cascade Mountain range, and Bellingham Bay from Chuckanut Ridge. All finishers get a custom made medal and catered post race meal by mobile pizza folks! Visit our facebook page HERE. While you're at it you can like our page to get updates on the race.